Help SETI Answer The Question: Are We Alone? Every year the good people at SETI @ HOME make a fundraising drive to support their efforts in tackling what is one of the great remaining questions of humanity, is there intelligent life besides us in the universe? While the answer to the question is likely yes, such intelligence is yet to be found. With SETI @ HOME anyone with a computer can be part of the search. The project is run by the University of California, Berkeley and uses interconnected computers to analyze radio telescope data in search of signals that might come from an alien civilization. To participate, you download a screen-saver type software created by SETI@HOME, which grabs snippets of data and while you are not using your computer it works on analyzing the information for signs of ET. Incredibly cool. SETI@HOME was one of the first and largest experiments in using computers this way, in what is known as distributed computing. SETI @home had a busy year. 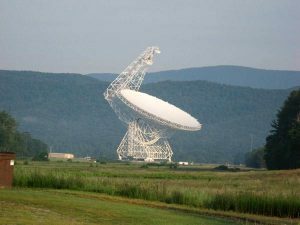 The project dramatically improved its assessment techniques for their “Nebula” pipeline at the Arecibo Radio Telescope in Puerto Rico and analyzed data from 230 objectives from the Green Bank Telescope in West Virginia. 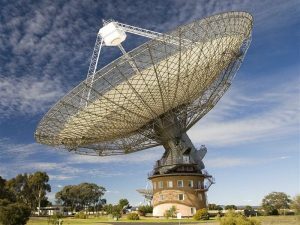 SETI@HOME will soon begin gathering data from a sky survey at the Parkes radio telescope in Australia partnering with another initiative at Berkeley called Breakthrough Listen. SETI@HOME is basically looking for two things. 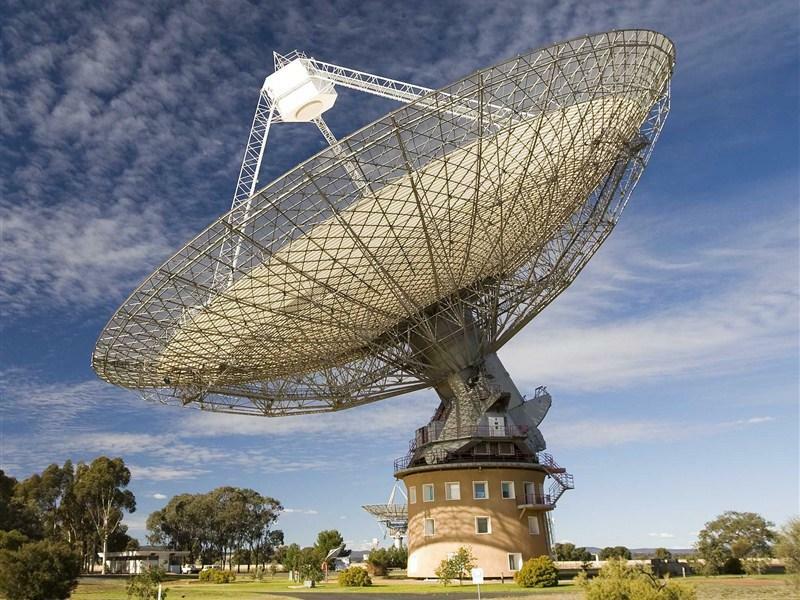 First, more participants to provide processing power to tackle the huge amount of new radio telescope data. Second, funding to get hardware and code new software to handle the new data. The stream from Parkes alone is estimated at 300 Terabytes. 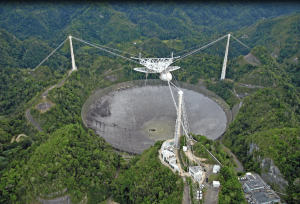 I have written about SETI before ( Carl Kruse Review of SETI Institute and From Carl Kruse: Help SETI ) and urge you to donate whatever you can to such a worthwhile project and if possible, to actually participate. It’s free. And who knows, you might go down in history as the person who helps detect the first sign of alien intelligence in the galaxy. 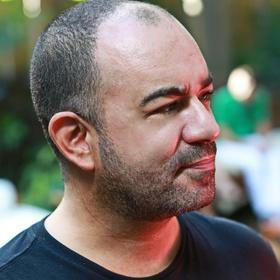 If you do get involved, stop by and say hello on the SETI site: Carl Kruse SETI Profile. Never understood why we don’t all – as a society – support SETI efforts more. Thanks for your post Carl kruse. Never understood it either. Go SETI! I just commented on your RMI post, and now, happy to learn about SETI and SETI@HOME. At the SETI home page now and looking for that Seth Shostack course on the Search For Extraterrestrial Intelligence. Thanks Carl. love how you love SETI. And many thanks to all of you for stopping by and commenting. another seti fan here. got to believe the universe is teeming with life. just a matter of time before we find it. Yes indeedy. Just a matter of time you would think. No way we are alone. Probably true. Stop by and join in the discussions over at SETI and say hi.